Twinlite are delighted to confirm the acquisition of Dalkey Manor, a 2.3ac development site in Dalkey village, County Dublin. 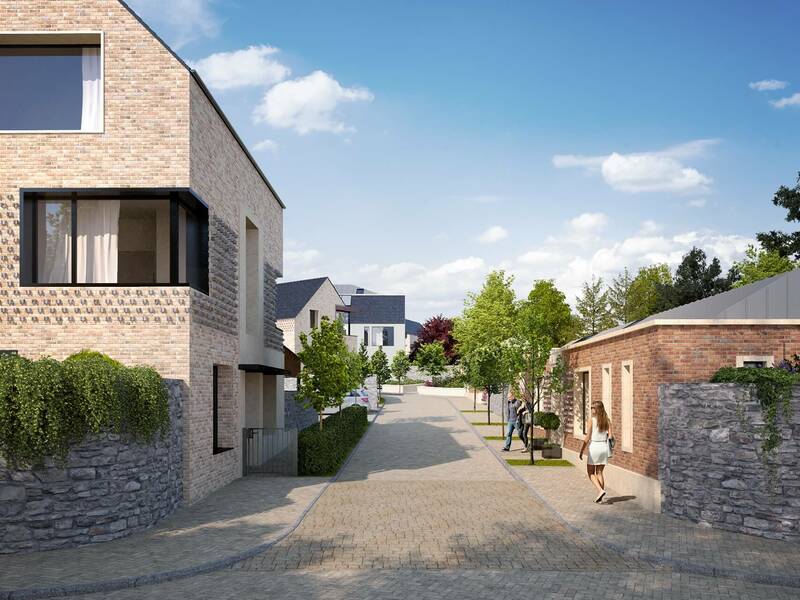 Just a short distance from our current project at Enderly, the land at Dalkey Manor is ideally situated just 300m to the east of Dalkey village on Barnhill Road. We have recently submitted a planning application for 29 homes, ranging from 1-4 bedrooms and from 115 sqm to 210 sqm. Subject to planning approvals, we anticipate construction commencing in September 2017.